Thank you for considering our institution to further your education. 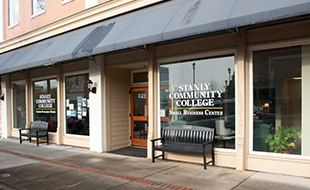 Since 1971, SCC has been assisting students who are beginning their educational journey or learning new skills. 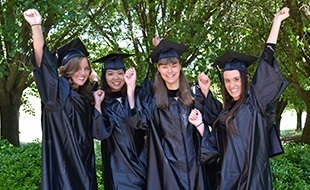 Our mission and goal is to make SCC one of the best educational experiences possible while supporting the economic growth and development of our community. I am a proud product of the North Carolina Community College system and know first-hand that a community college education is one of the best values. 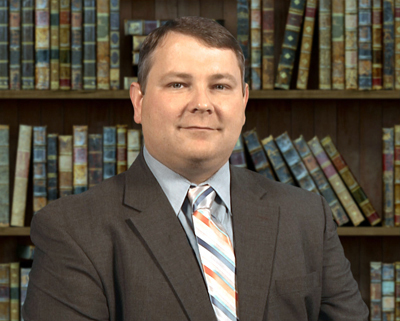 At SCC, you will find a caring and expert faculty ready to assist you while enjoying a tremendous cost savings as compared to alternative educational options. I invite you to explore our website and discover some of our wonderful educational opportunities in the Schools of Transfer, Business & Technology, Health & Public Services, and Advanced Manufacturing & Industrial Technologies. Our Eagle's 1-Stop is ready to assist you and answer any questions. 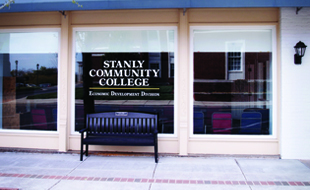 They can be contacted at 704-991-0123 or onestop@stanly.edu. Good luck on your educational endeavors.